To her surprise, Ann finds an unexpected kindred spirit in this magnificent, untameable creature. 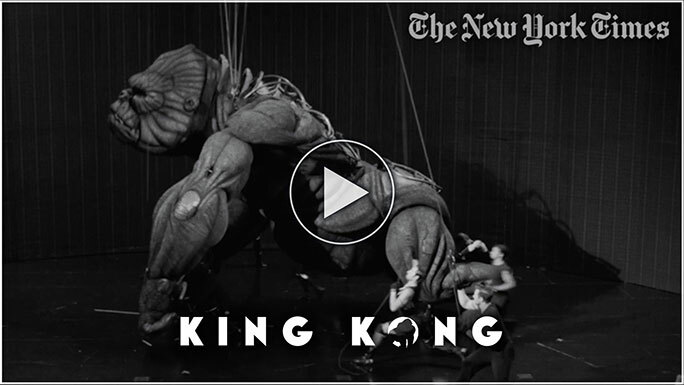 But when Carl hatches a plan to capture Kong and display him to the New York masses, she’s faced with a terrible choice. Will Ann follow the call of her own ambition? Or can she find the strength to stand up for what’s right? 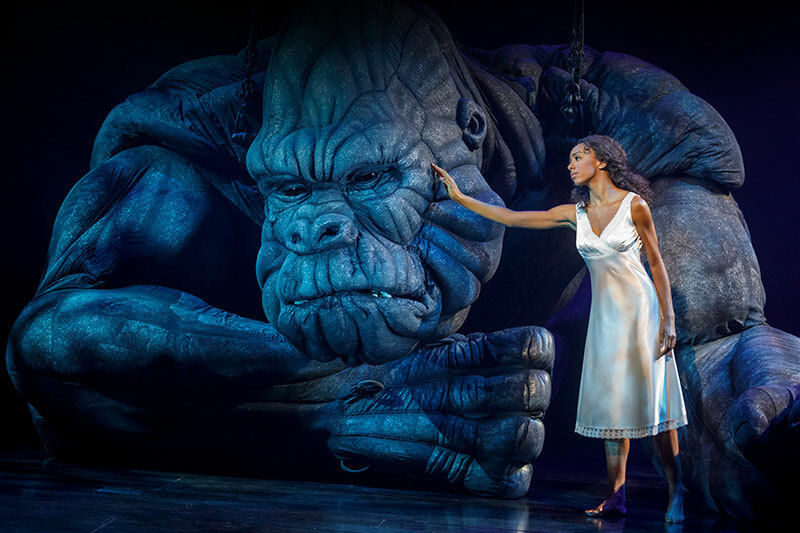 Roaring with heart-pounding action, KING KONG is a gripping and spectacular story of unlikely friendship, unshakable courage, and breaking free from the cages others put us in.